Unlike many faceless online or nationally centralized sources, Trident Funding has dedicated sales manager in the Carolinas. If you are looking for a competitive boat loan, personalized service with someone here in your marketplace, then choose Trident Funding for the purchase or refinance of your boat or yacht today. Let our experience work for you. Scott joins our team as the Carolinas’ area sales manager. 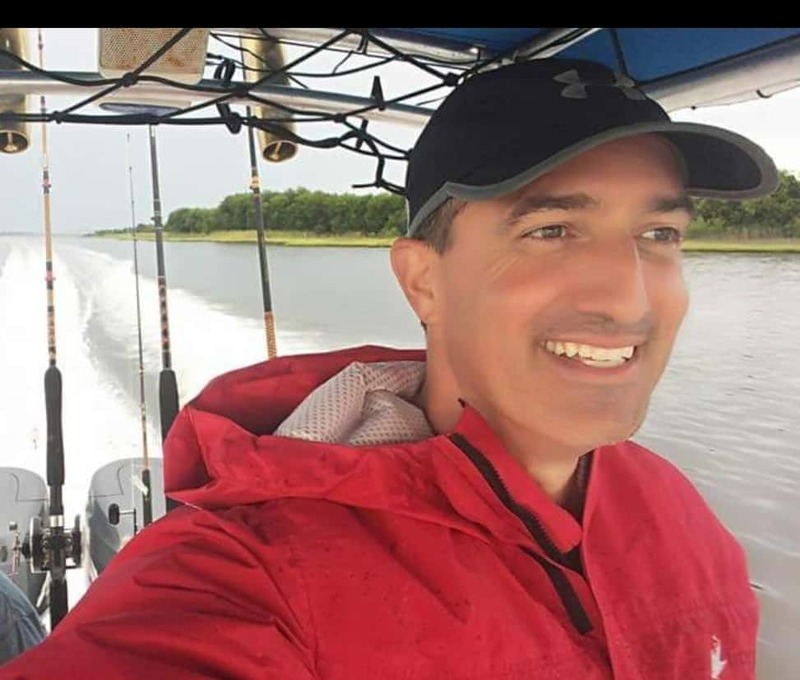 Scott is an eastern North Carolina native and has been an avid boat and fisherman for over 30 years, acquiring his first boat at the age of 13. He currently fishes tournaments from Maryland to the Bahamas as a member of the Good Company Fishing Team. Scott is an US Air Force Vet and a 30 year fire fighter. In addition, and prior to Trident Funding, Scott has owned several small businesses and is a licensed mortgage banker. Let Scott’s extensive background in boating and loan origination/underwriting, guide you through your boat loan process. Please contact Scott for your marine, aircraft, or RV loan.